If you’re not in the software industry, you may not be aware of the agile methodology so a quick lesson is in order. Agile software development is based on iterative development, where requirements and solutions evolve through collaboration between self-organizing cross-functional teams. Ok, so that’s a mouthful. What it means is that the design and build portion of the software development is done quickly, and adjustments and changes are ongoing. It focuses on “failing fast” and “minimum viable product” instead of focusing on perfection the first time a new feature is released. Traditional software development is focused on a Design phase where everything is designed and requirements are signed-off before any coding work starts. Sometimes referred to as the waterfall method, you cannot proceed into the build phase until all of your design is completed. Are your animal rescue operations agile? 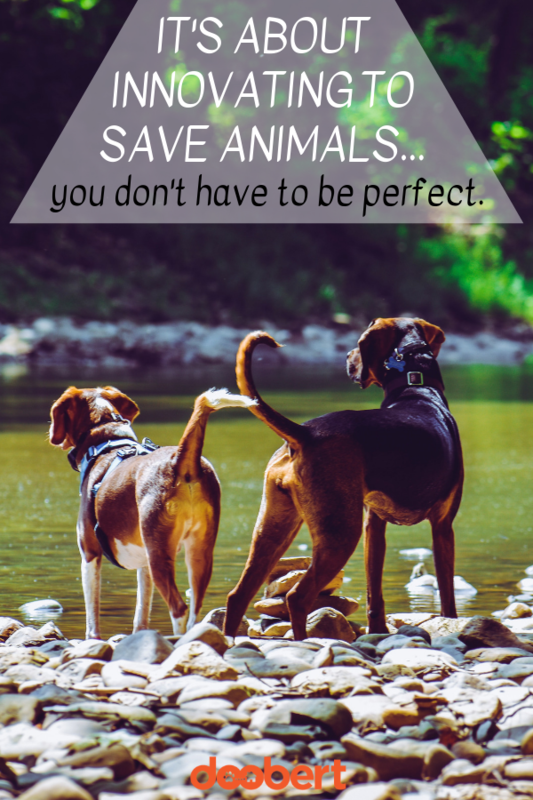 To make the leap to animal rescue, think about how your operations and procedures for saving animals are done. If you’re like many organizations, the tried and true procedures for everything are written down in excruciating detail so that the life-saving operations are repeatable and predictable. The intake processes follow a standard set of rules. The transfer policies are step-by-step and the medical procedures are comprehensive and complete. I’m not saying that when it comes to medical protocols and procedures that you should allow for deviation but often organizations apply these same restrictive workflows to the other areas like fostering or adoption management further squashing any innovation to help save more animals. Embracing the minimum viable product idea with animals. When you look at your foster program, is it full of policies and procedures, home-checks and contracts? Do you mandate that potential fosters come in person to an orientation so that you can tell them everything they apparently never learned about caring for a dog or a cat? The minimum viable product concept can be paralleled with the idea of open adoptions. When an animal shelter organization embraces the idea of open adoptions, they focus on not finding reasons why someone cannot adopt an animal, but rather on reducing the friction and trying to embrace the idea that life is always going to be more enriching and better outside the shelter instead of in. Sticking with the idea of our foster program, how can you use an agile method to iterate, learn from your mistakes and keep making an impact and a difference? Take the Fredericksburg SPCA as an example. They recognized that they had many animals languishing in the shelter with an average stay time of 28 days +. A shelter can be a stressful environment on any animal, and length of stay is often a focused metric that organizations try and reduce. They came up with the idea of an “Adventure Tails” program which in my words is like providing field trips for shelter animals. The team at FSPCA embraced the idea to try something new and their minimum viable product was a temporary foster based program, that they have continued to iterate on as time has gone on. Now they have a steady stream of volunteers from all backgrounds and age groups coming regularly to their organization to take a shelter animal out on an adventure for the day. Some are walks for a few hours, others are visits to the local coffee shop to hang out with other people. 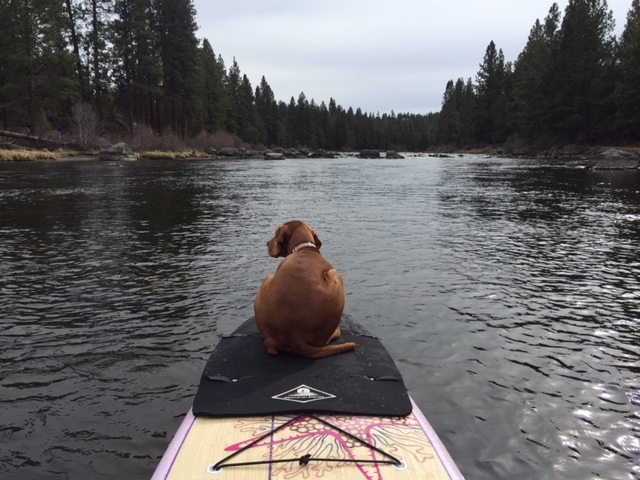 There’s even a paddleboarding adventure that several of the dogs have really become accustomed to. The best part of this iterative learning is that they have lowered their average length of stay from 28 to <10 days. By engaging their community in new ways and showcasing the animals for adoption through this unique foster program, they actually increased their adoptions. My point here is that when you think in an agile method, you try lots of new things and focus on speed to delivery instead of perfection. When the FSPCA rolled out their program it was not perfect for sure. But they got it done quickly to innovate and show the impact. Then they focused on iterating it to make it better, more streamlined, etc. as they went along. When you apply agile thinking within your animal rescue or shelter operations, you’ll be amazed at what you can do to increase efficiency. Got an idea you want to share or a success story that others should know? Tell us! Excellent way of looking at things, both in animal rescue and life in general.